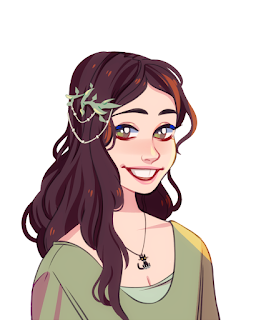 I live in Southern California and so I grew up going to Disneyland all the time. One of my favorite foods I remember always getting was at Disney's California Adventure. 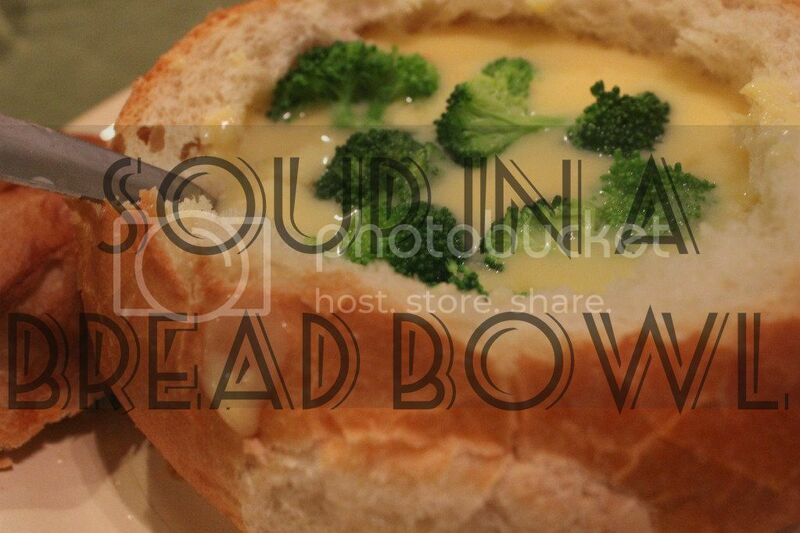 They had an amazing broccoli cheddar soup served in a bread bowl. 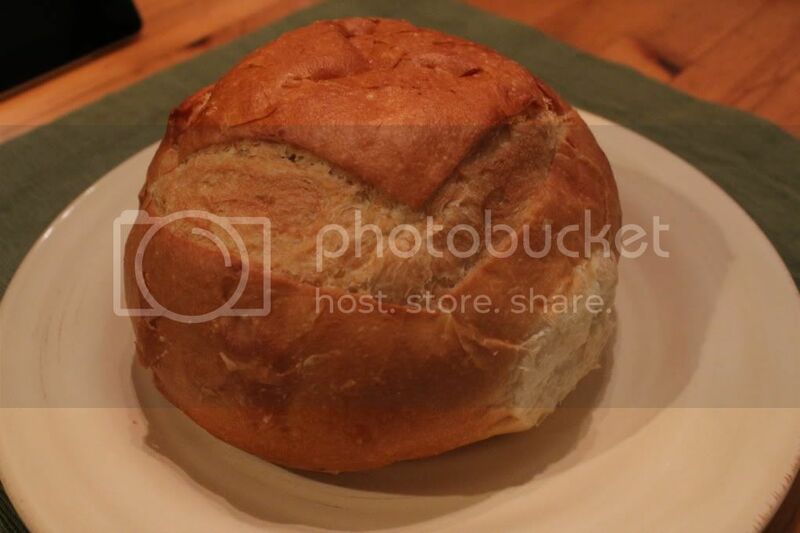 The other day I was at the store and a large bread roll inspired me to re-create this favorite of mine. I oped for the quickest method of making this dish (caned soup) but you can make your own soup from scratch or any kind you like. 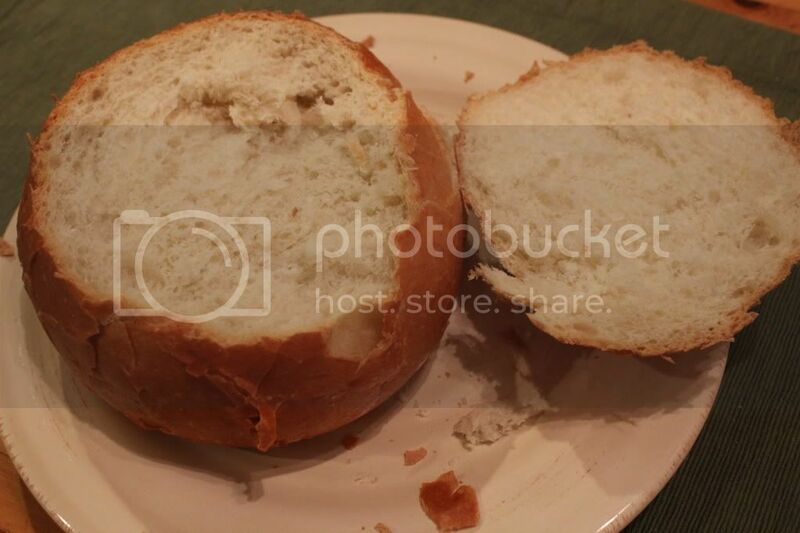 Make sure the roll is big enough for your soup. You can usually find them in the bakery section of your local grocery store. Start to heat up the soup on the stove with one can's worth of milk. 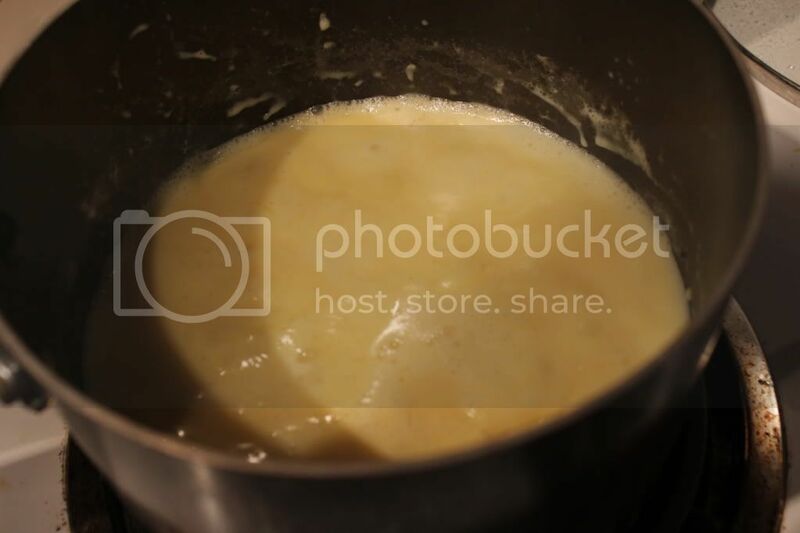 Be sure to stir it every so often so the soup mixes with the milk. 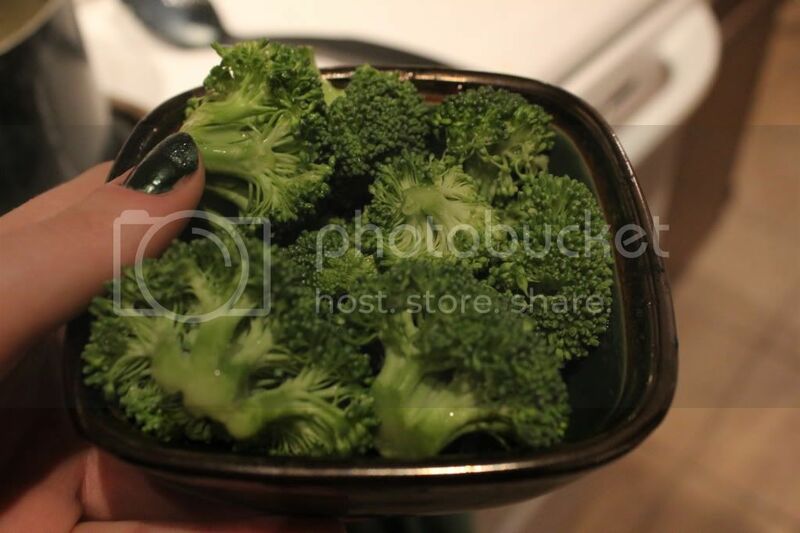 As that heats up steam the broccoli in the microwave for about 1 and 1/2 minutes. 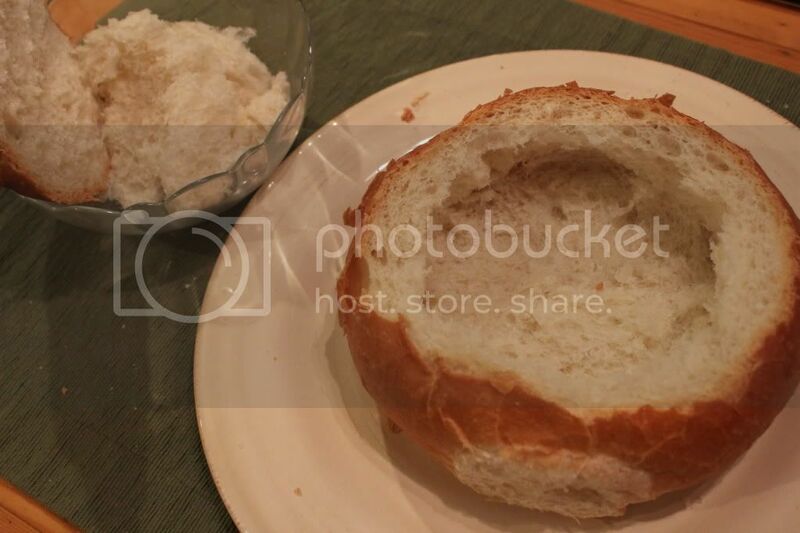 Be sure to add some water and cover it with a plate. Cut the top off of the large roll. 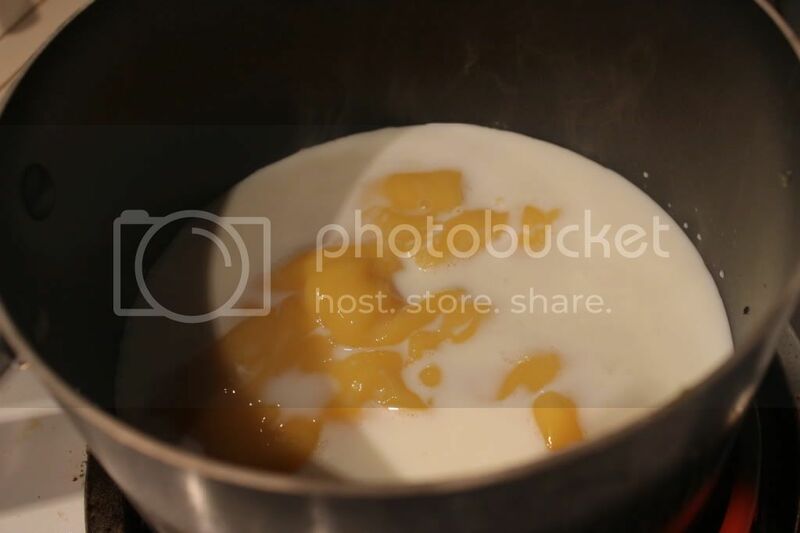 Then start to hollow it out, with your hands or a spoon. Check your soup, if it's blended and hot enough it's done. 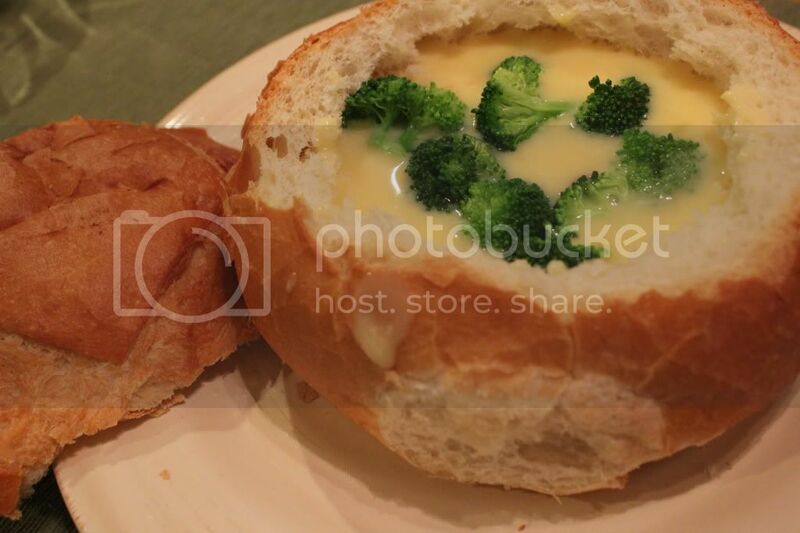 Pour the soup into the bread bowl till it almost reaches the top and then pour in the broccoli. Enjoy! I'll be honest, it's not as good as Disney's but it's a fun at-home version. Let me know if you try it and what variations you do!